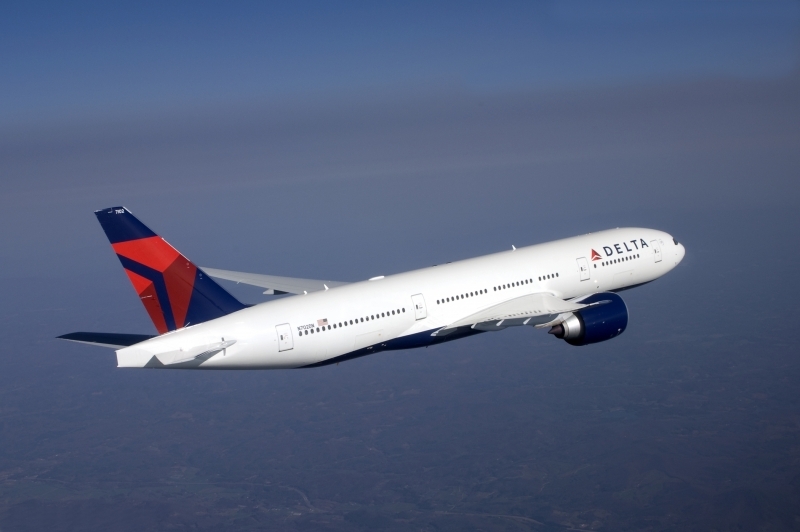 Delta Airlines has announced that its seasonal flights between Malaga airport and New York JFK operate again in 2013 after its suspension during the winter season. Specifically, the flights between the airport of Malaga on the Costa del Sol and the JFK Airport in New York will resume on June 8, 2013, offering 1,500 seats per week to and from the U.S. This flight, which will operate in conjunction with Air France-KLM, will have a frequency of four times per week in the months of June and July and will amount to five weekly flights in August. About Malaga, Delta’s senior vice president for Europe, Middle East and Africa explains that Malaga has long been one of the favourite holiday destinations of U.S. leisure travellers to be the gateway to Andalucía; thus it makes sense to operate their service when their customers are interested in visiting the city, i.e. the summer months. Although we from Airmalaga.com would like to add that Malaga has far more to offer than what you find in summer when the Costa del Sol is focused basically on sun and beach tourism. Charming white villages, great natural spaces, culture and much more wants to be discovered at a slower pace, when milder temperatures invite to stroll the streets, to go for walks in the nature or to play golf… The Costa del Sol hides pure gems in the off-season… now, when the rest of Europe slowly sinks into a damp and dark November, here the sprouts fresh grass and the mountains are clothed in fresh green, a delight for the eyes and the Soul. So, Delta keep up some planes in winter, N.Y. can´t compete!